Me and my clients went on our Cape Coast Tour to the famous Cape Coast Castle and learned about its history in slavery. 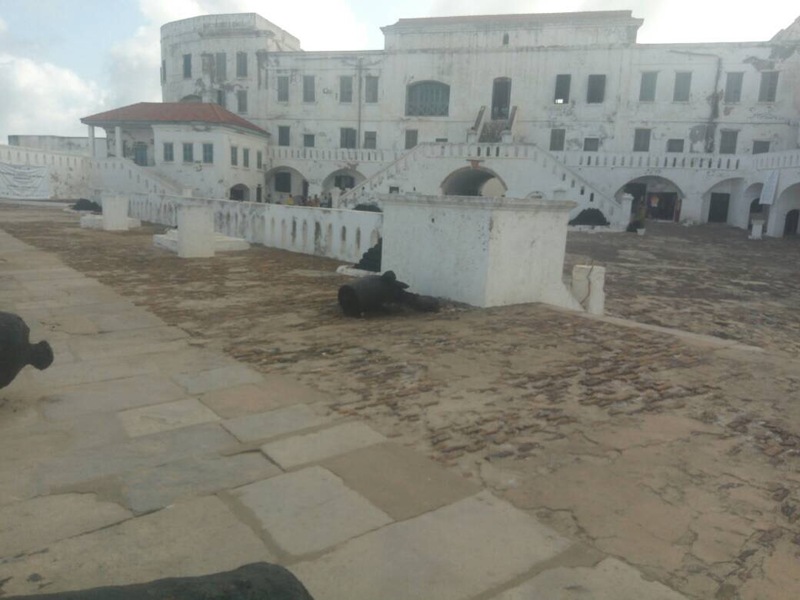 Located at the beach, Cape Coast Castle was used to hold slaves before they were loaded onto ships and sold in the Americas, especially the Caribbean. 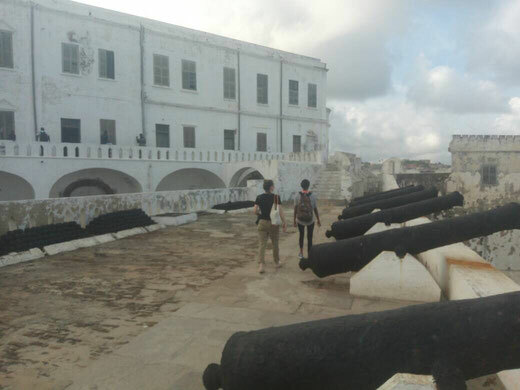 During the tour you will be guided through the castle and also see the "Gate of No Return", where slaves were brought onto the ships. 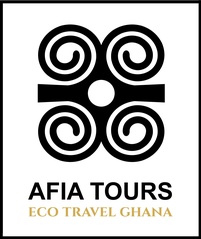 This historic site is definitely one of the most important sights to visit during your visit to Ghana! 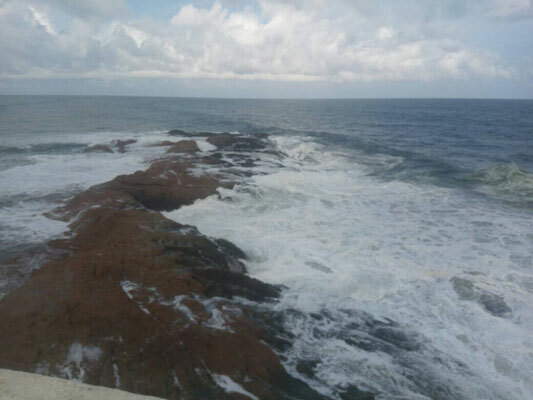 Find out more about Cape Coast Castle or book a tour!